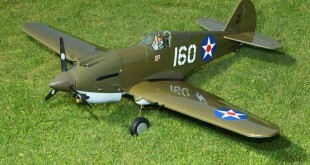 Horizon Hobby’s P-40 Giveaway Entries Are Closed! 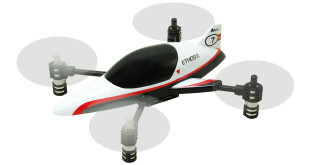 Keep Your Eyes Out For Other Sweepstakes From Fly RC! 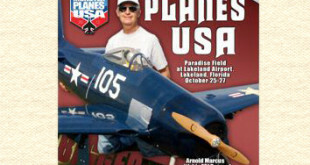 And if you like Fly RC, "LIKE" us on Facebook at www.Facebook.com/FlyRCMagazine Our Facebook page features more RC airplane information and images, plus news and updates on what's happening at the magazine and on flyrc.com. 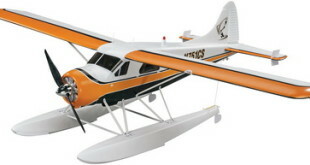 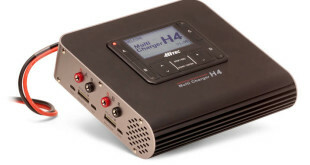 Flyzone Beaver Sweepstakes Entries Have Closed! 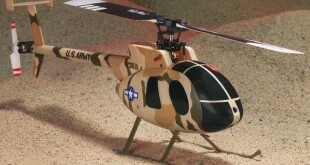 And if you like Fly RC, "LIKE" us on Facebook at www.Facebook.com/FlyRCMagazine. 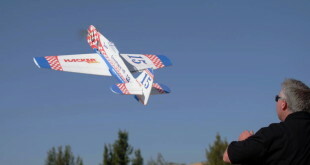 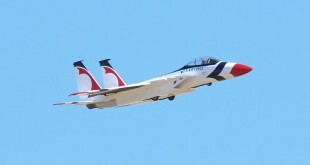 Our Facebook page features more RC airplane information and images, plus news and updates on what's happening at the magazine and on www.flyrc.com. 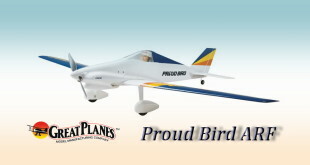 Propwash Video Productions Monster Planes 2012 on Blu-Ray – and On-Sale! 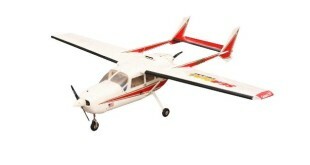 EPP foam is somewhat unique for the way that it breaks cleanly when the inevitable crash occurs. 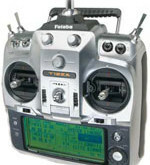 As such, repairs are usually quick, painless and nearly invisible. 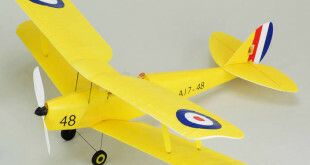 This factor alone makes the Hacker Sea Fury Furias a great model to expand one's aerobatics abilities. 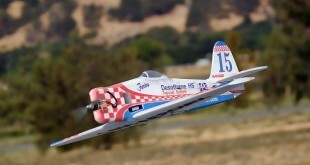 Enjoy this Photo Gallery and check out the full article, written and photographed by David Mielke, in the February 2013 issue of Fly RC Magazine.